Showing recent results 3151 - 3165 of 4354 products found. 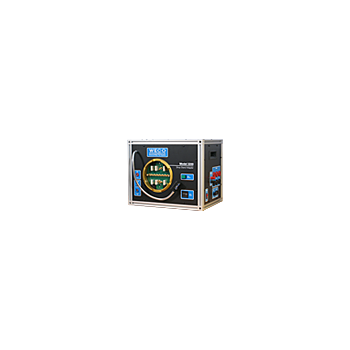 Complete electrical integrity check for the safety of your employee and your business.The Safecheck 5 is a bench top "quality meter" that facilitates fast and reliable electrical integrity checks on almost any electrical device plugged into a wall. 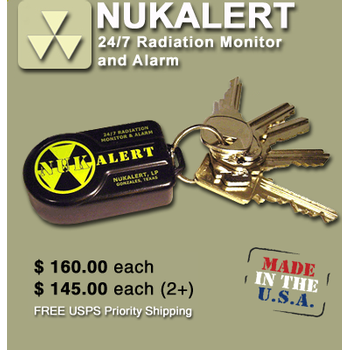 More than just a detector, the NukAlert is a patented personal radiation meter and alarm. Small enough to attach to a key chain, the device operates non-stop, 24/7 and will promptly warn you of the presence of unseen, but acutely dangerous levels of radiation. 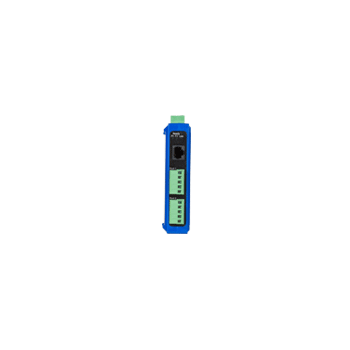 6000 meter depth rated modemLow, MCompatible with new UTS-9400 Universal Topside UnitLow, Mid, and Band C Frequencies availableNo internal batteries, 12-36 VDC external power requiredHard coat anodized aluminum housing. 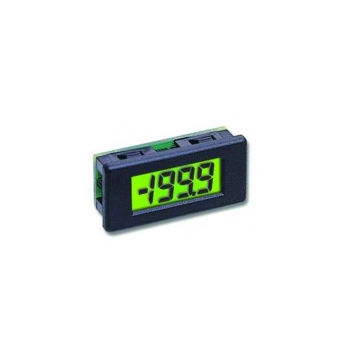 The DPM 1AS-BL is an ultra-miniature 3 digit LCD voltmeter with 5.5mm (0.22") digit height and LED backlighting. 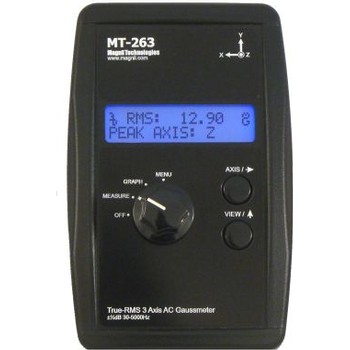 It features a negative rail generator which enables the meter to measure a signal referenced to its own power supply GND. 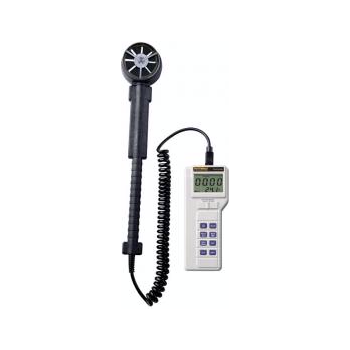 This meter displays temperature (C or F) and airflow at the same time. Maximum and minimum figures for flow and temperature can be shown. 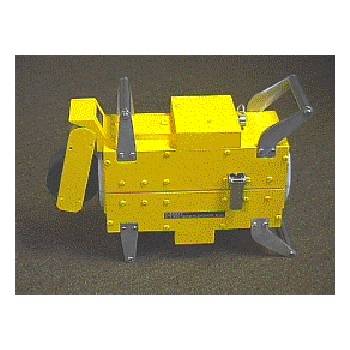 For more accurate measurements, up to 8 readings can be taken and automatically averaged. The GS020 is a flexible and rugged wind speed sensor designed for a diverse range of applications. 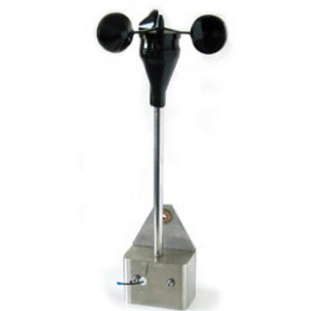 It will monitor wind speed and wind gust from a range of up to 4,300 feet or 1,300 meters. 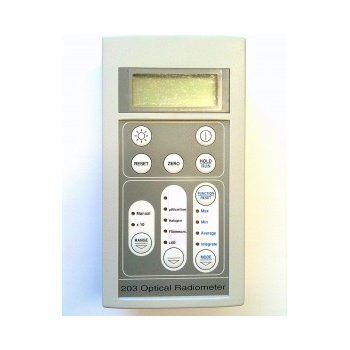 The PR203 is a tri-measurement hand-held meter for use with blue light phototherapy systems covering, tungsten halogen, fluorescent and diode light sources. 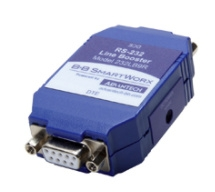 Suitable for use in hospital and laboratory environments, it is designed for long life and is robust and accurate. DAN100 - Dawson Tools Inc. The DAN100 is a compact analog multimeter featuring a large analog scale. 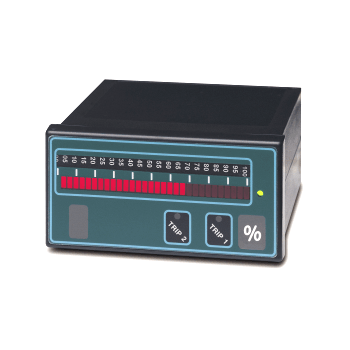 Functions include AC/DC voltage, AC/DC current and resistance measurements. This DAN100 meter is ideal for both professionals and hobbyists.